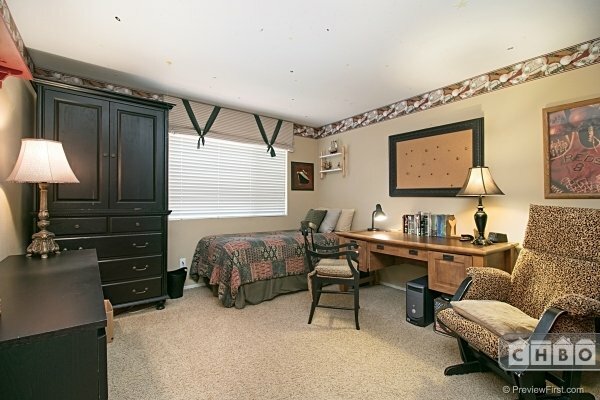 If you are looking for a short term lease that is fully furnished with a beautiful view of the city and mountains, but also close to the to the toll road that gets you where ever you need to go with no traffic then look no further. 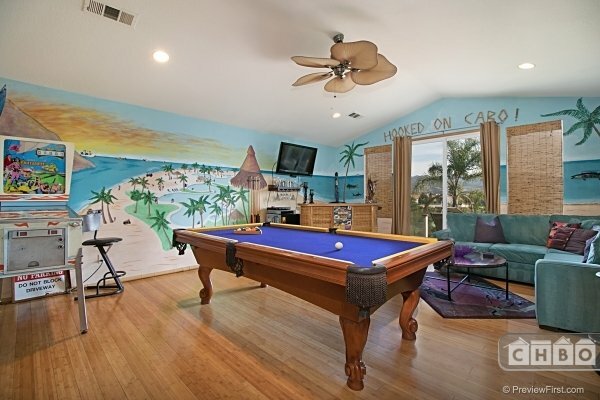 This home feels like a resort with a pool, spa, fire-pit, game room, 4 large bedrooms with 2 full baths and a powder room. 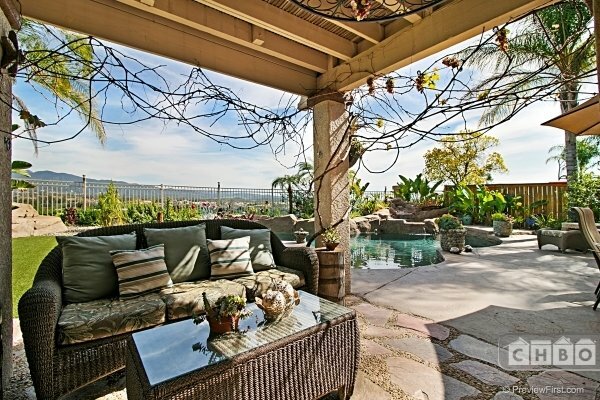 Our home is located in the hills above Mission Viejo and over looks the city of Rancho Santa Margarita and the Saddleback Mountains. 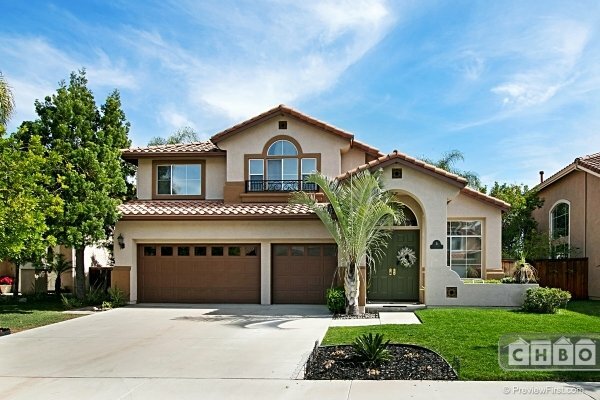 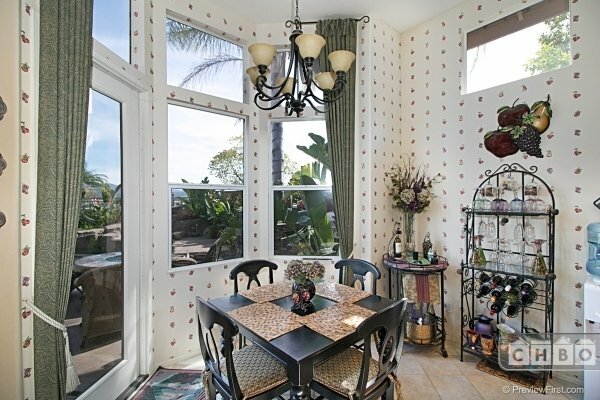 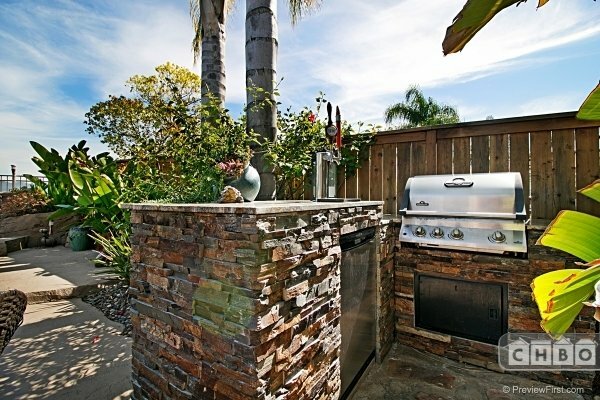 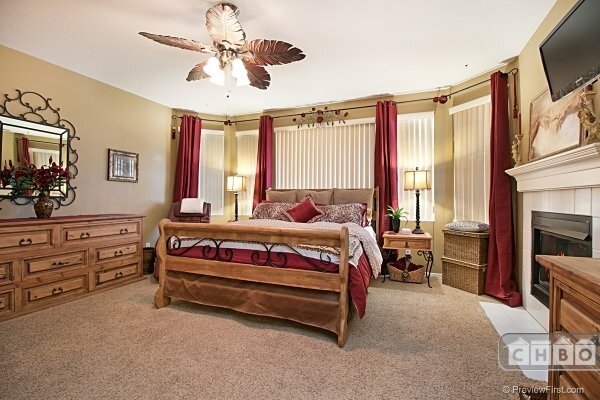 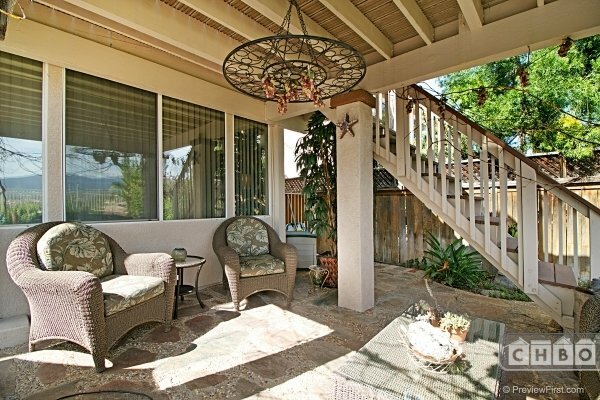 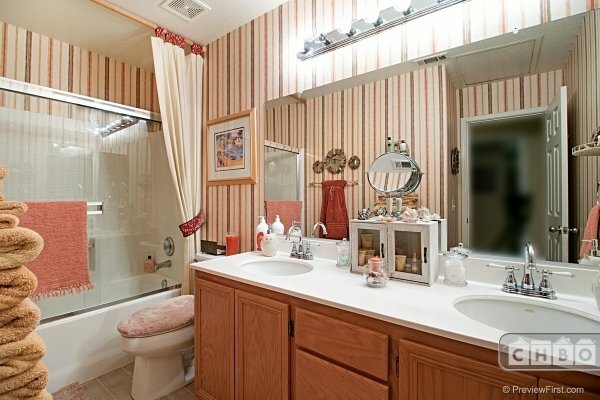 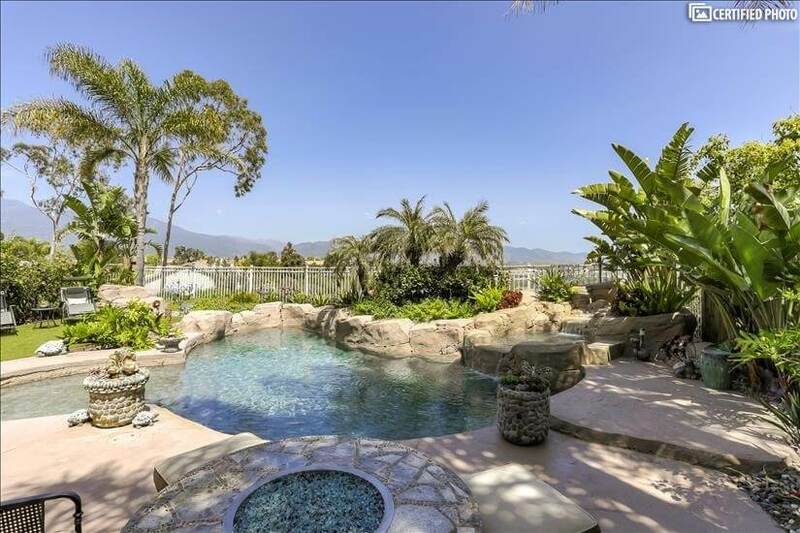 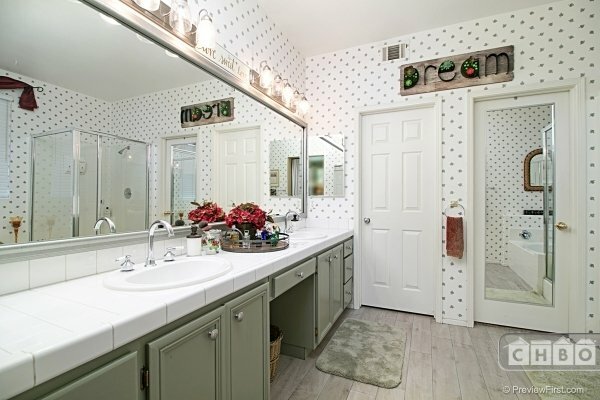 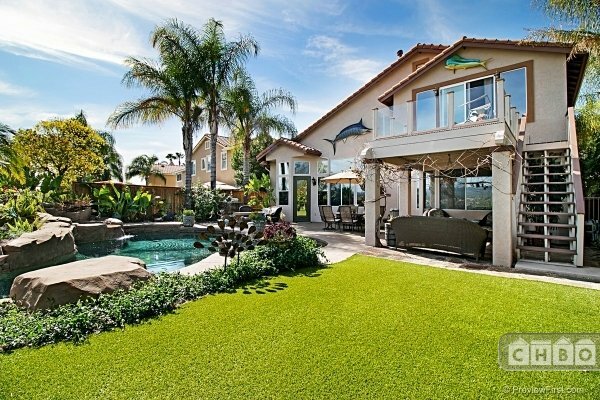 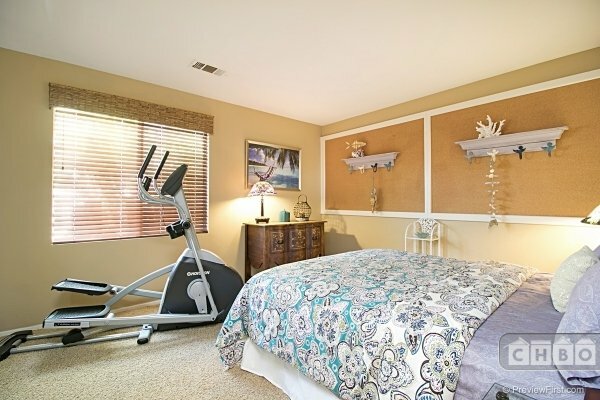 It is approximately 15 minutes from Irvine, beaches and John Wayne Airport. 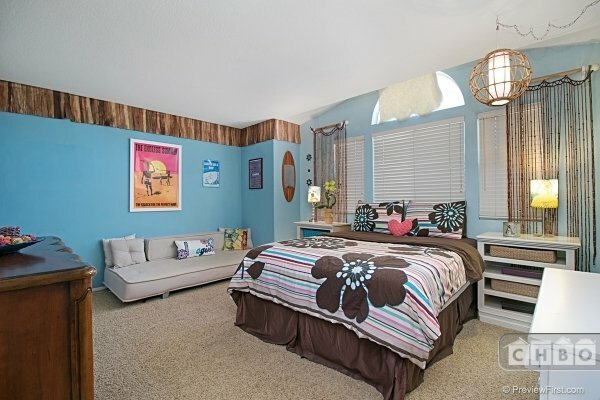 Disneyland and to many places to list are within 30 minutes or less! 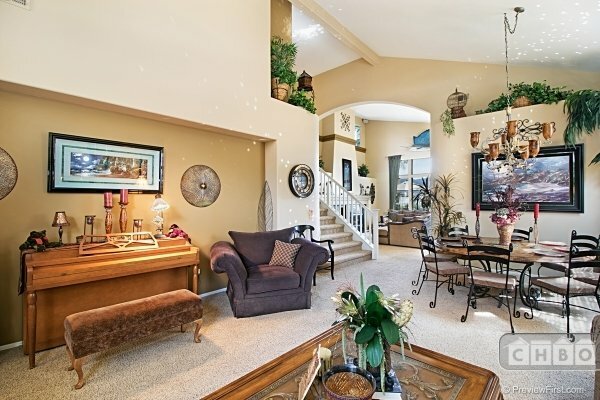 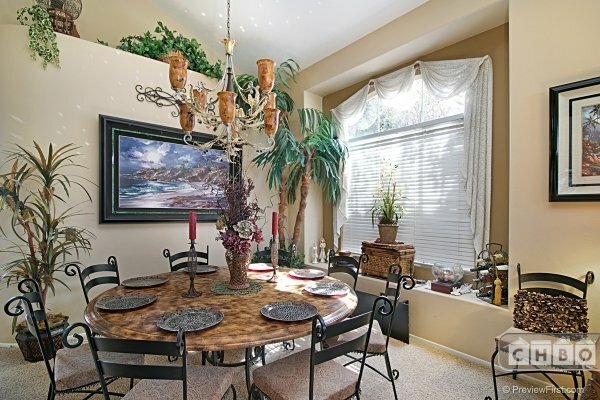 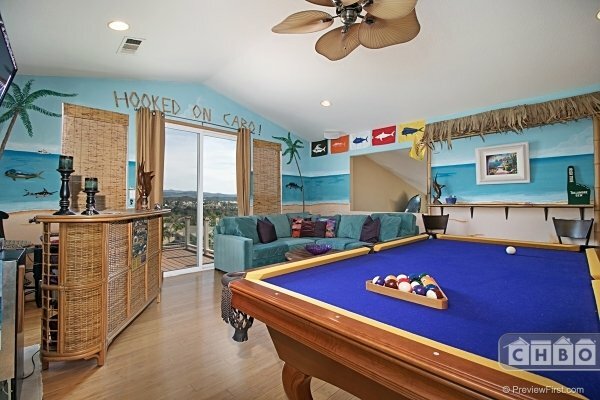 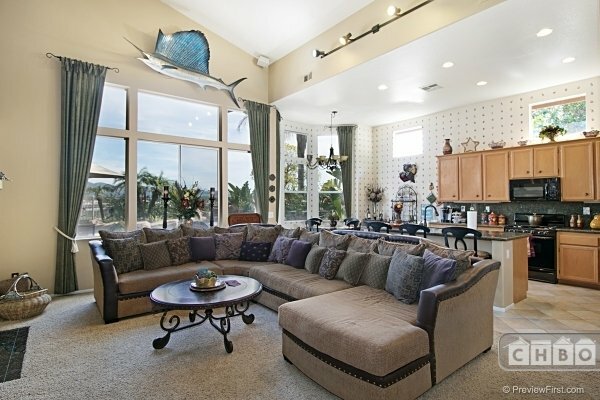 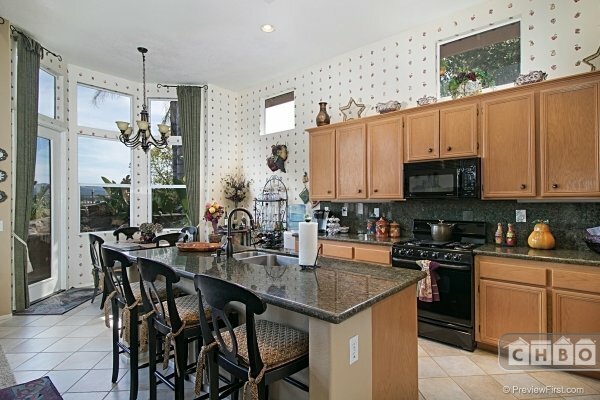 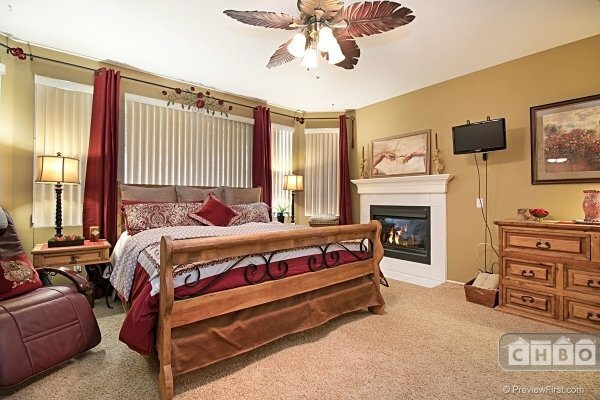 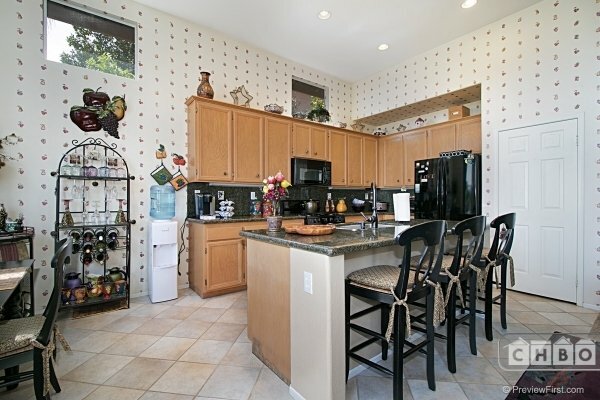 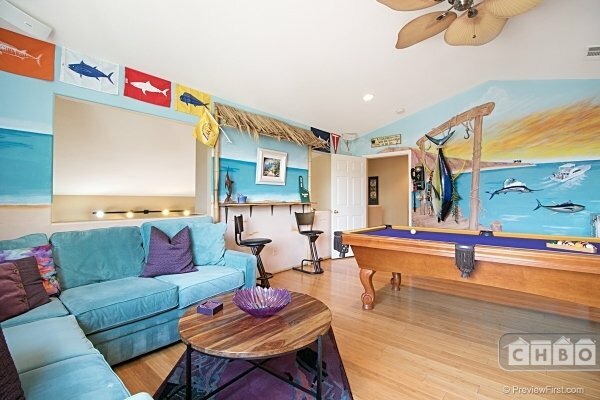 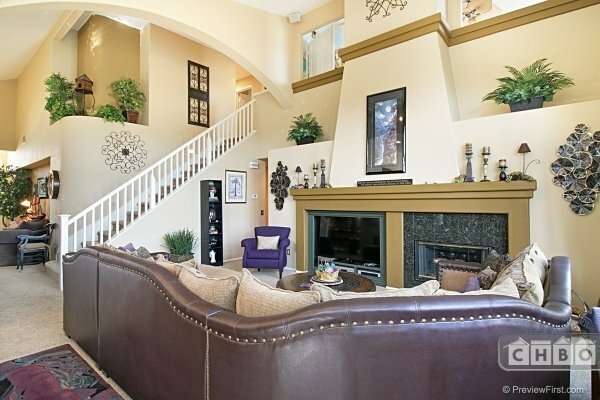 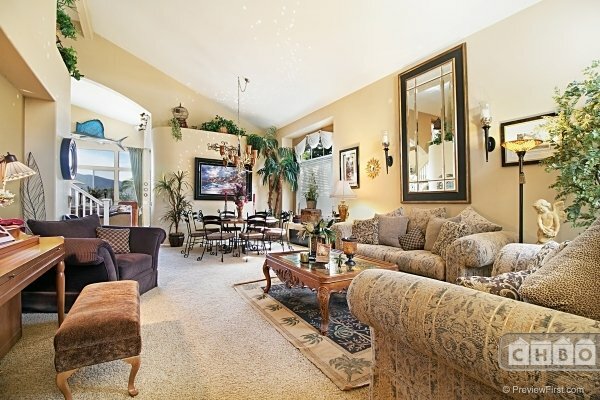 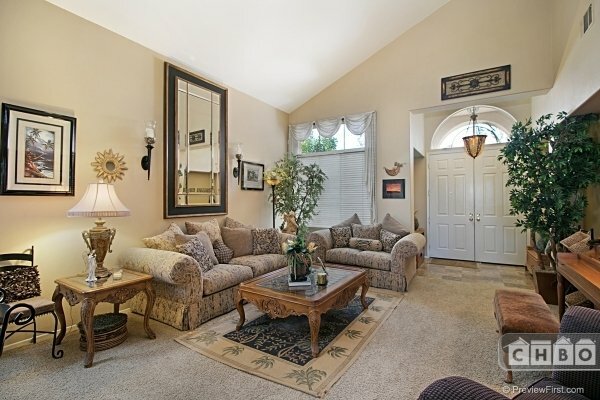 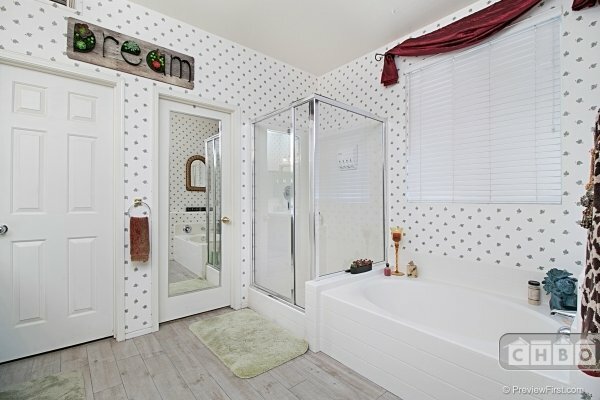 This home is perfect for a family, very comfortable and fun for entertaining!